Record keeping is vital to any business. 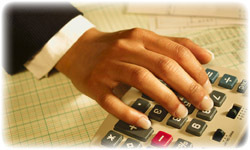 We have a full dedicated staff of bookkeepers to handle accounting and company financials. 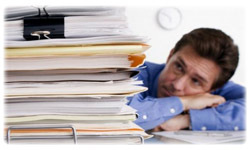 Let us handle the paperwork while you focus on your business and day to day operations. We use Quickbooks to input all bank statements, credit cards, petty cash receipts, and loans. Our monthly bookkeeping service includes data entry of all bank and credit card transactions and reconciliation. 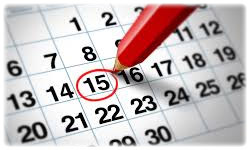 Sales tax preparation and electronic filing. Payroll service (additional per paycheck fee applies). Clients get assigned one bookkeeper who will be the main point of contact. Bookkeeping by the hour for clients that are not as time sensitive. You can bring in your books at the end of each quarter or at the end of the year. Projects big and small fit into this category. Contact us for more information.